Get more chances at getting your business noticed when you give out this youth sized Port & Company apparel kit! 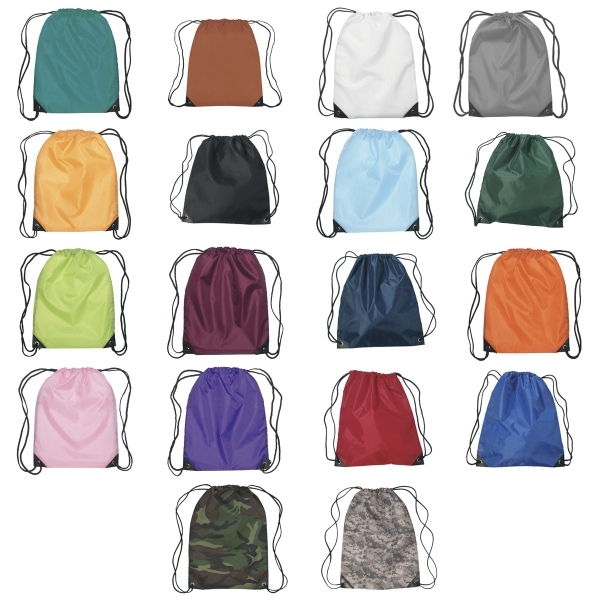 It features a Small Hit drawstring sports pack along with a 28 oz. Poly-Clean bottle; both in your choice of color. There's also a cotton T-shirt included. Add your company name or logo in one color / one location to each item and gift this to your clients. Make people happy to represent your brand! Imprint Size:11 1/2" x 11 1/2", 3" x 3", 8" x 9", 2 1/2" x 2 1/2"